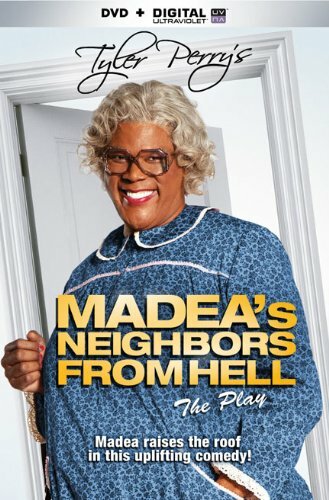 From the Stage play - This video of Tyler Perry's "Madea's Neighbors from Hell " was recorded in front of a live audience. 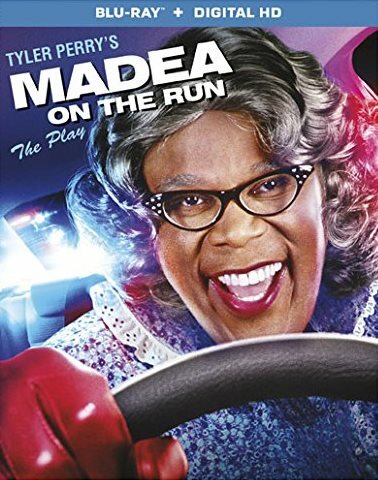 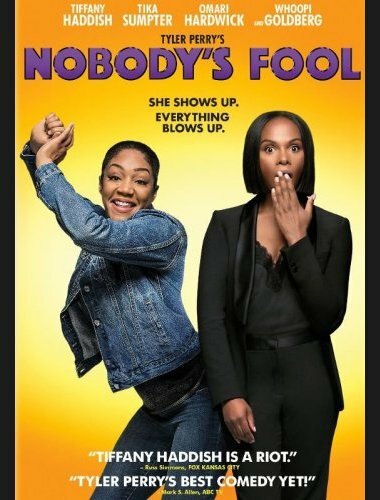 Madea's neighborhood takes a turn for the worse when a foster mother moves in with her unruly kids. 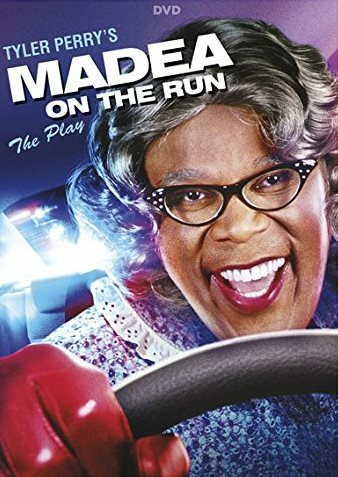 Suspicious activity leads Madea to take justice into her own hands. 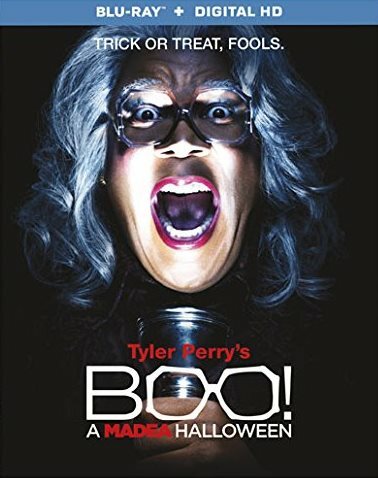 With Aunt Bam by her side, Madea uses her unique wit and wisdom for unforgettable results.